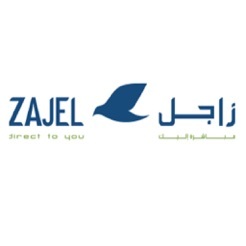 ZAJEL is one of the fastest courier companies in the U.A.E, driven by future technology. 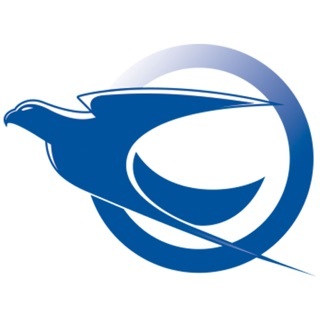 We offer convenient, cost effective and tailor made courier solutions to improvise and accelerate your day to day business operations. ZAJEL provides greater efficiency through outstanding global strategic partnerships and time sensitive delivery commitments.